Miami’s first craft beer brewery is now the property of Portland, Oregon. 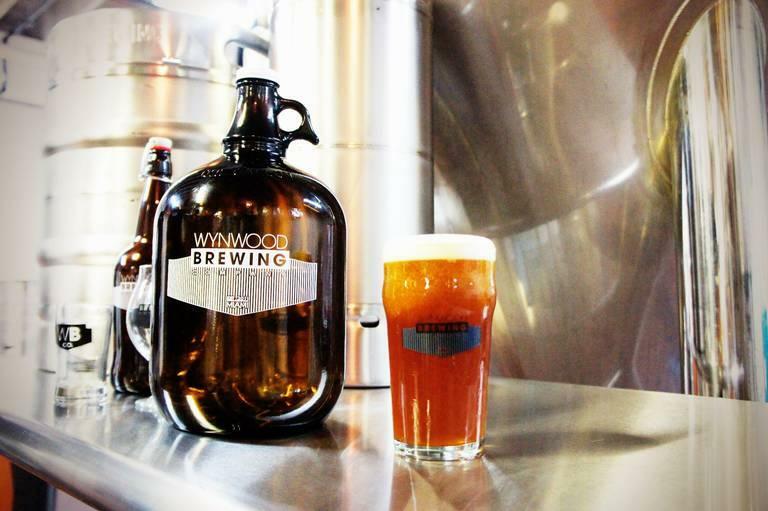 Wynwood Brewing Company, which opened in the popular arts district in 2013 as Miami’s first full-production craft brewery, has been purchased by Portland-based Craft Brew Alliance, a publicly traded company. Miami’s Lemon City Trio (LCT) is bringing a fresh new meaning to the word funk. 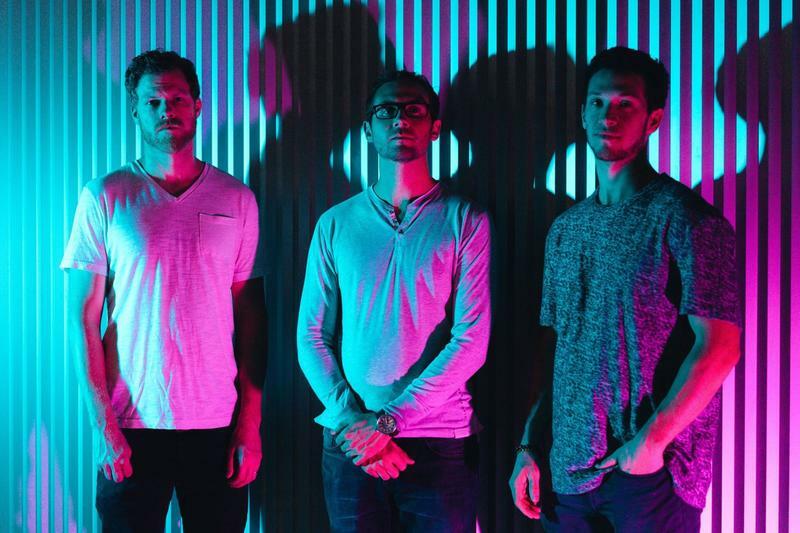 Brian Robertson, 35, on organ; Nick Tannura, 28, on guitars and Aaron Glueckauf, 27, on drums are the musicians behind the funky jazz-soul sound that makes up Lemon City Trio. They met in Miami, decided to join forces to create a band and began rehearsing at a warehouse located in the Lemon City, a neighborhood in Miami that dates back to the mid-19th Century and overlaps now with Little Haiti. The City of Miami Beach has proven vulnerable to sea level rise and increasingly powerful hurricanes. The roads are equally burdened with taking on millions of tourists each year. The City's new Director of Public Works, Roy Coley, is tasked with overseeing these challenges. He joined the program to speak on the measures the City is taking to improve its infrastructure and resiliency. As the political and economic situation in Venezuela worsens, thousands of Venezuelans have sought refuge in Colombia. 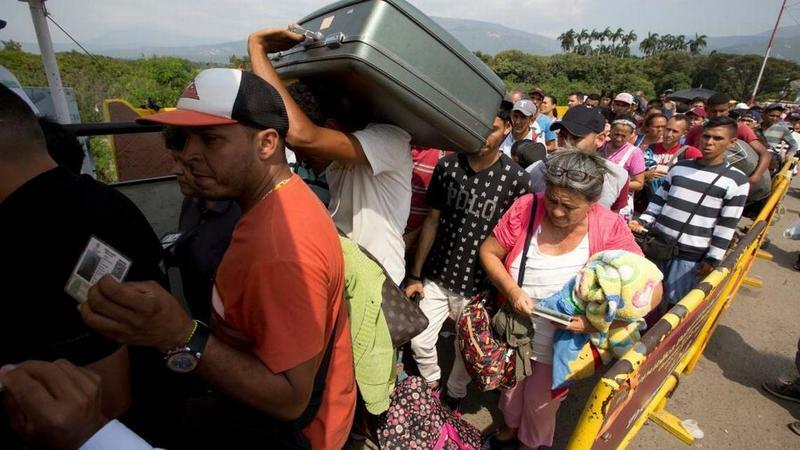 WLRN reporter Tim Padgett is in the border town of Cucuta, Colombia, where he recorded an interview to speak about how the mass migration is affecting both countries. 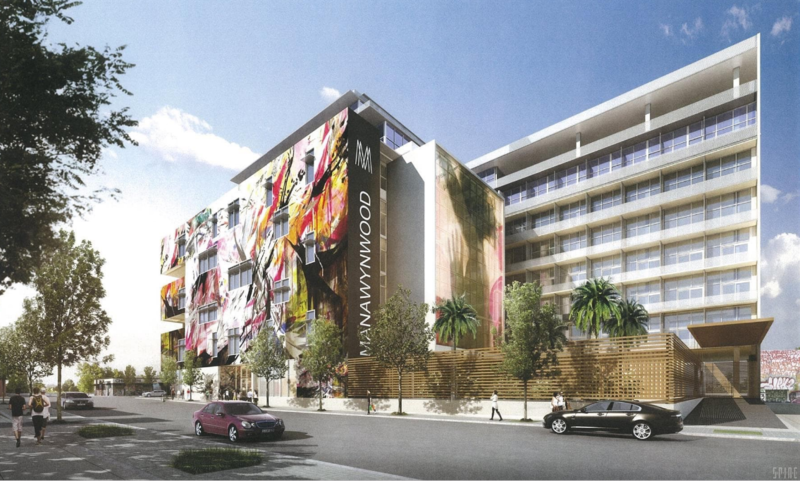 Moishe Mana is a billionaire real estate investor that has brought property in Wynwood and Flagler Street. He talked to Sundial about his plansto make Miami into a tech and cultural hub that links South America and the Far East for business. Most young people are concerned with juggling academic responsibilities, chores and maintaining a respectable social life. But there is always an exception to the norm. 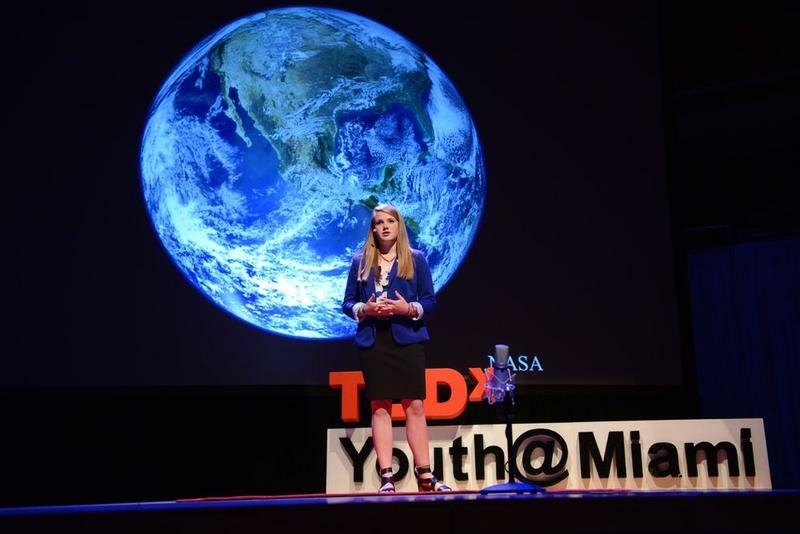 Meet Delaney Reynolds, published author, environmentalist and freshman at the University of Miami's Rosenstiel School of Marine & Atmospheric Science. She is the founder of the Sink or Swim project, an initiative determined to raise awareness about sea-level rise and climate change. 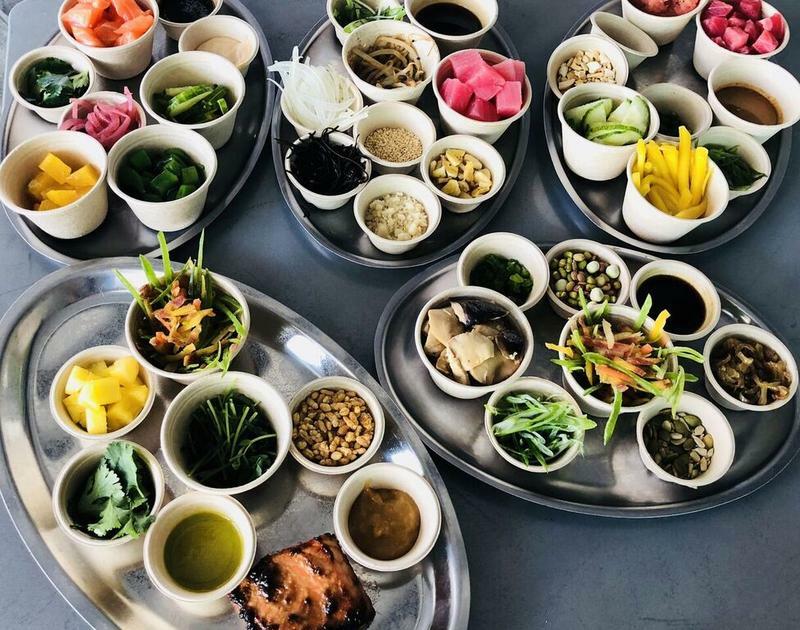 Croquetas, churrasco, Cuban-sandwiches, café con leche and tostada— these are very recognizable parts of Miami’s gastronomy. Locals and tourists alike revel at the sight, smell and taste of such cuisine. Now, you can add donuts to that coveted list and they look like something out of Homer Simpson's wildest donut-dreams. 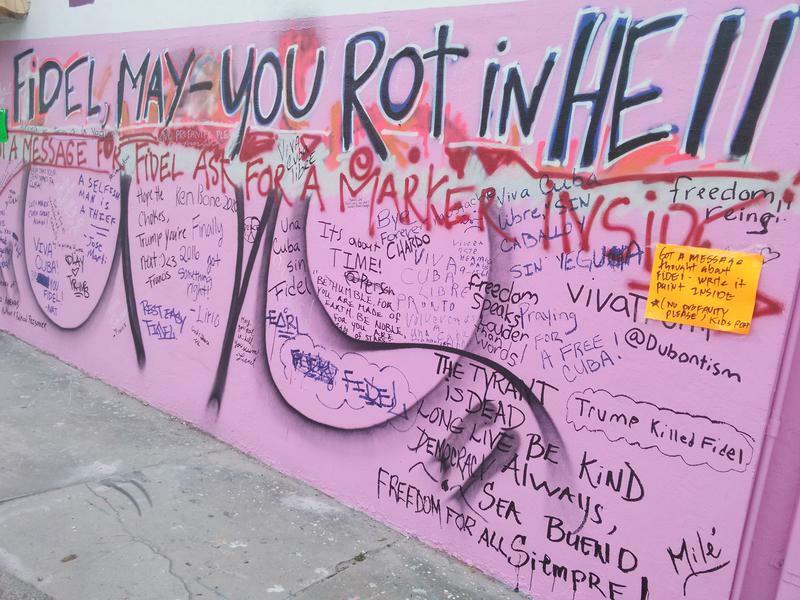 At the Give Good Works Thrift Store in Wynwood, a wall facing North Miami Avenue turned for two days into a canvas for people to write or paint their thoughts about Fidel Castro. In a sign posted outside, the store encouraged passers-by to stop and write on the wall. "Ask for a marker inside," it said. Someone wrote, "Viva Cuba Libre," and another "Praying for a free Cuba." An adult aedes aegypti mosquito measures about six millimeters. That’s roughly a quarter of an inch. Yet for weeks this summer, it looked to threaten a $26 billion a year industry that underpins the South Florida economy -- tourism. 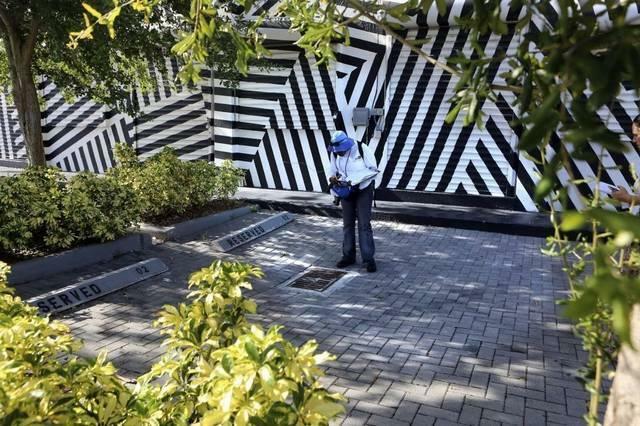 The bug remains a big public health worry -- so much so the Centers for Disease Control and Prevention still recommends that pregnant women stay away from all of Miami-Dade County -- but it in its early months, hasn’t hurt tourism. But try telling that to Donald Goldberg, manager of the Wynwood Diner. 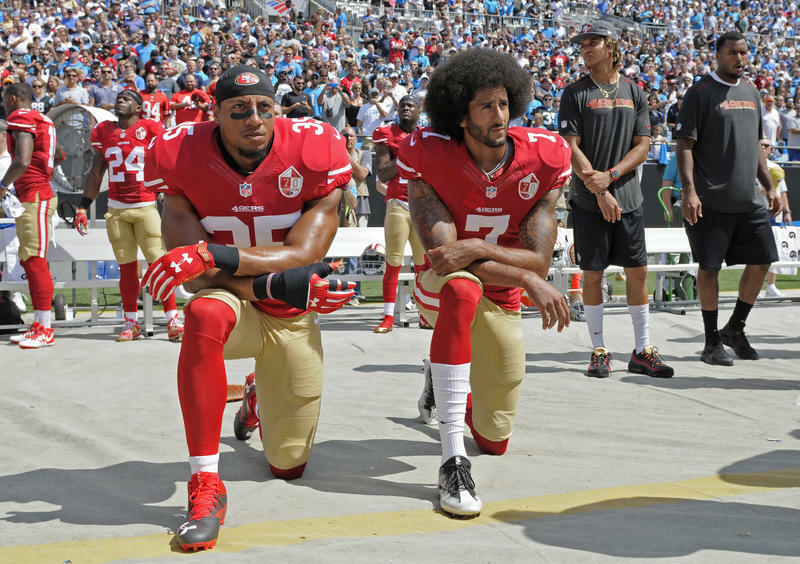 When San Francisco backup quarterback Colin Kaepernick started his protest against racial inequality and police brutality by taking a knee during the national anthem, he set off a firestorm. Since then, players from around the NFL and in other sports have joined in. Four Miami Dolphin players began protesting by taking a knee during the national anthem, led by running back Arian Foster. And it's even made its way to some high school football fields here in South Florida. How much or how little the state of Florida is telling the public about the spread of the Zika virus has come under scrutiny. So why are some saying the Florida Department of Health's daily Zika update may not be providing the complete picture? Street art is by nature ephemeral. 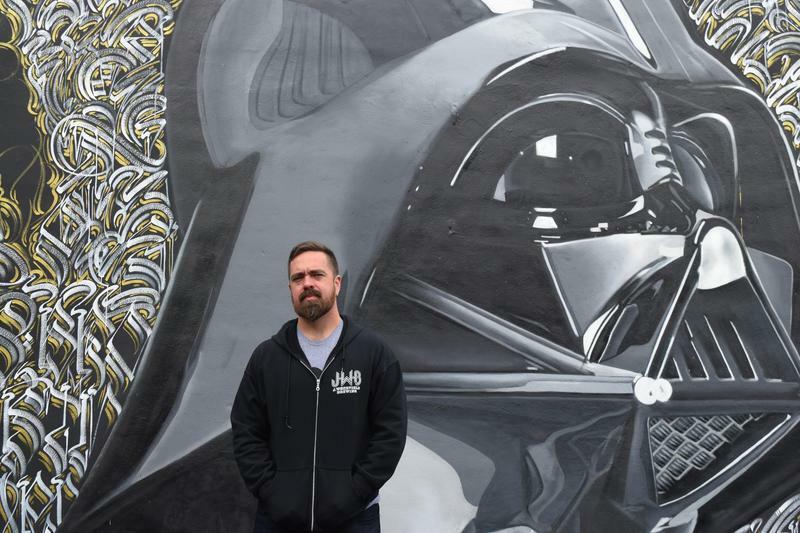 But a coloring book, of all things, is preserving some of the murals in Wynwood by asking the rest of us to add our own interpretations of the work with crayon, pencil or marker. The pages are black and white versions of murals - both abstract and figurative. Some of the pages feature an entire mural, others just a detailed section of a wall. 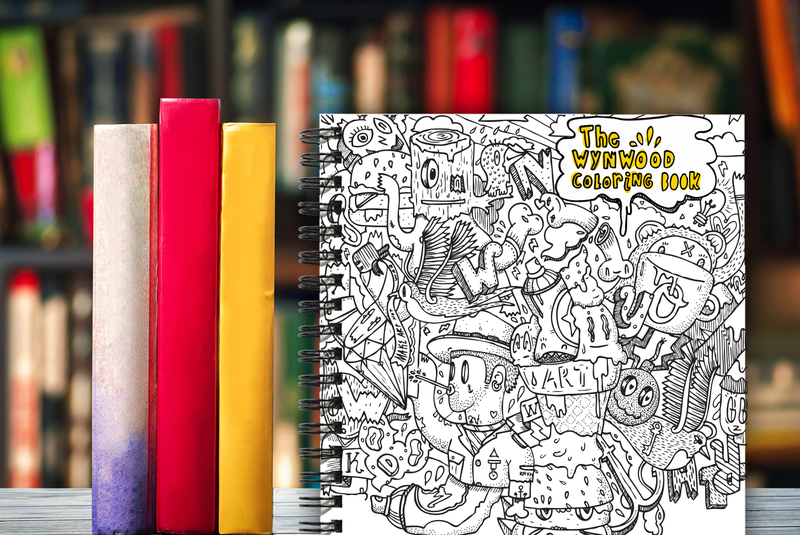 The coloring book’s creator, Diego Orlandini, said the first mention of a coloring book came from an ex-girlfriend. We bring you the latest information on the developing weather in the Caribbean with Meteorologist Jeff Huffman. 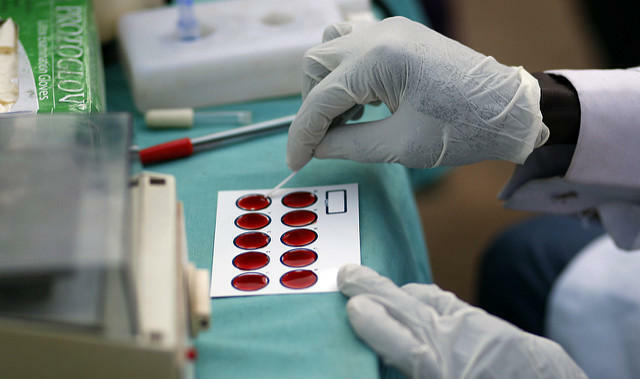 Next, a week after Miami Beach is declared a Zika zone, the virus has infected local politics as new cases are found along the Gulf Coast of Florida. Who exactly is in-charge of getting timely information out to the public? Is it the Governor? Is it the Department of Health? WLRN's Sammy Mack and Jenny Staletovich with the Miami Herald join for this segment. 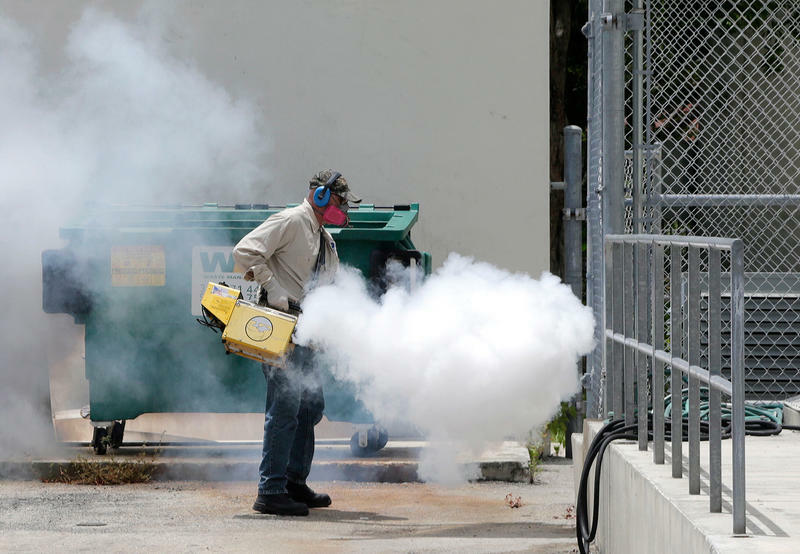 Students returned to school on Monday in Miami amid a new concern: the threat of Zika. Nine schools in Miami-Dade County are in or near a zone where nearly a month ago health officials confirmed that mosquitoes are spreading the virus. One of them, Jose de Diego Middle School, is in Miami's Wynwood neighborhood, an area known for its restaurants, cafes and street art. It's also home to middle-class and low-income families, many newly arrived from Venezuela, Cuba and Haiti.